Hi, I'm new here and this is my very first post. 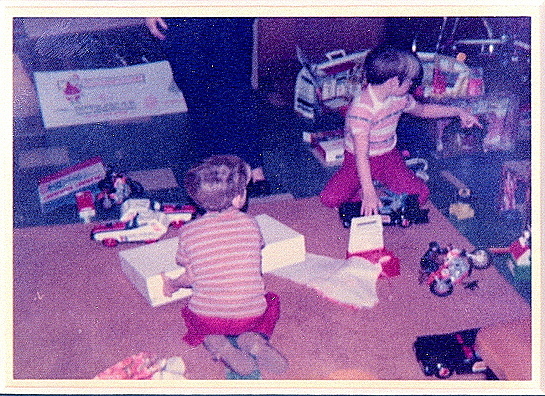 Just thought I'd share a picture of one of my earliest and favorite Christmas mornings. 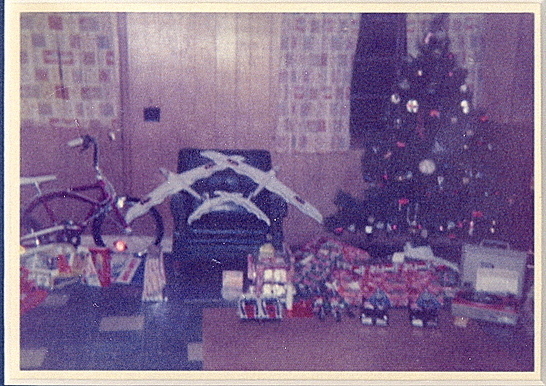 Christmas of 1977. I recieved the SMDM, Mission to Mars outfit and The Bionic Bigfoot. I still have them too. Wow, what a happy Christmas morning. I still remeber asking my Dad constantly to keep changing Steve's outfit from his jogging suit to his Astronaut gear and then back again. I wasn't able to do it on my own for quite some time. Welcome Jason! I think you look really cute, and very happy in that picture. Thats A Great Idea , Too Bad I Dont Have Any Pictures Of My Younger Days. Excellent idea for a book! I'd love to contribute and will look through my photo albums. 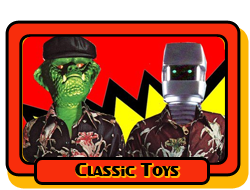 It would be interesting to note not only the toys we youngsters were posing with, but the prices they now fetch. Last edited by Rockie74; Apr 9, '09 at 10:12 PM. Reason: more words.. I wish red pants would make a comeback. 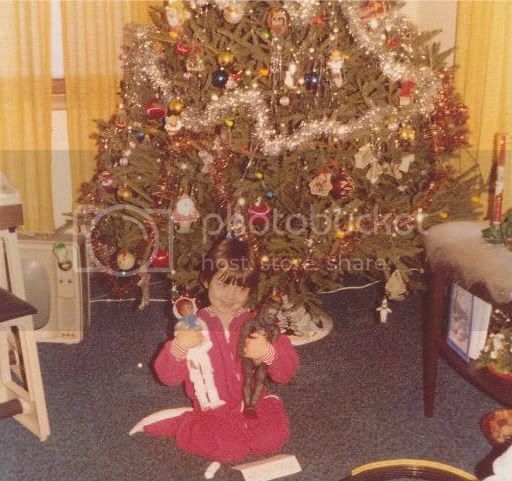 I think I can get higher res versions to you if you need em B.
I have very cool childhood photo, but unfortunately it is from the mid 1960s. 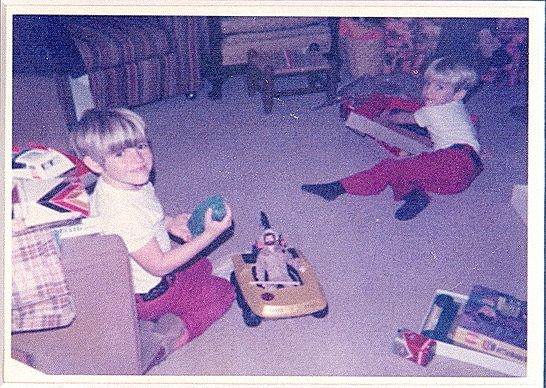 Boss, i dig your photos, you had some very cool Megos back then and no doubt cool memories too.